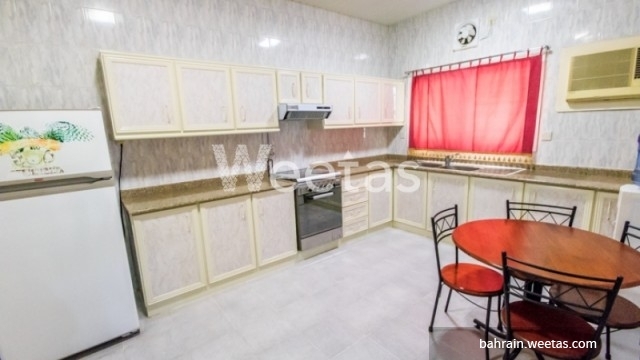 This is the perfect rental for you. 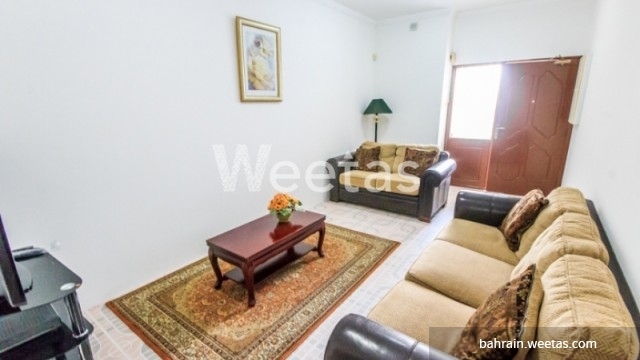 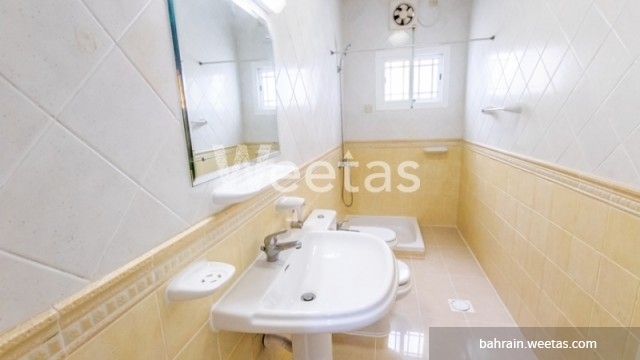 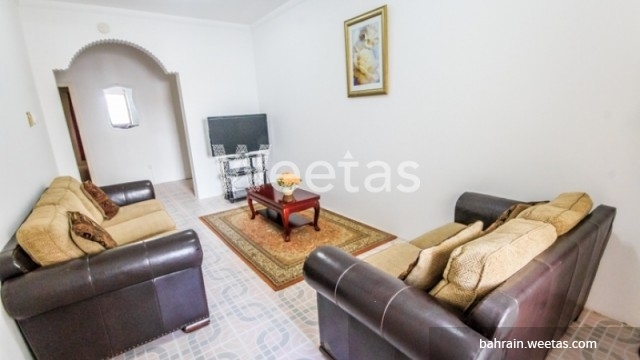 Located in a vital area in Juffair, this apartment is fully furnished and comprises of two bedrooms and two bathrooms. 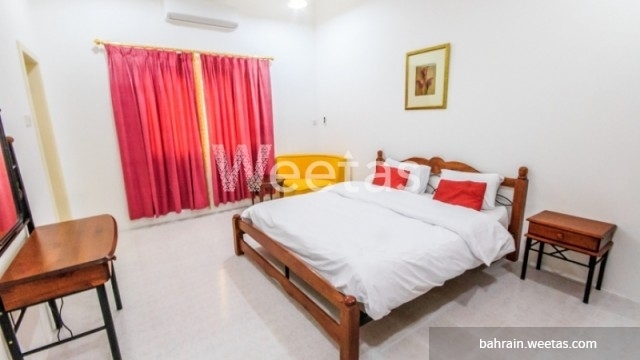 The apartment is for rent with Weetas Real Estate for 450 BHD per month.